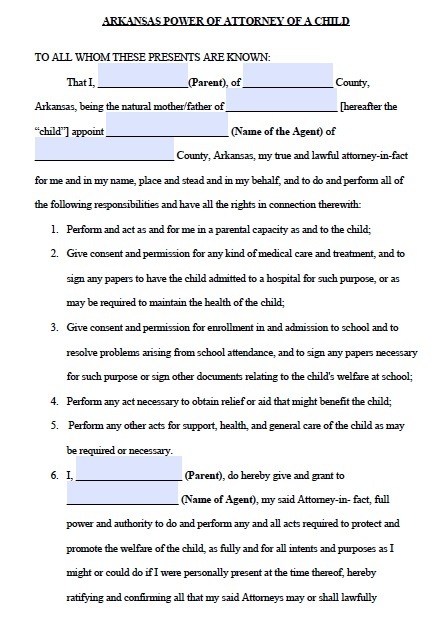 Document grants the full power for a natural father or mother to grant authority of their child to another person who is at least eighteen (18) years of age and resides within the State. The document can be for an ongoing duration or may last until a specific date where the form will automatically revoke. This is common among military service men and women to leave their child with another person while they are on tour. Must be signed in front of a notary public to have legal significance.